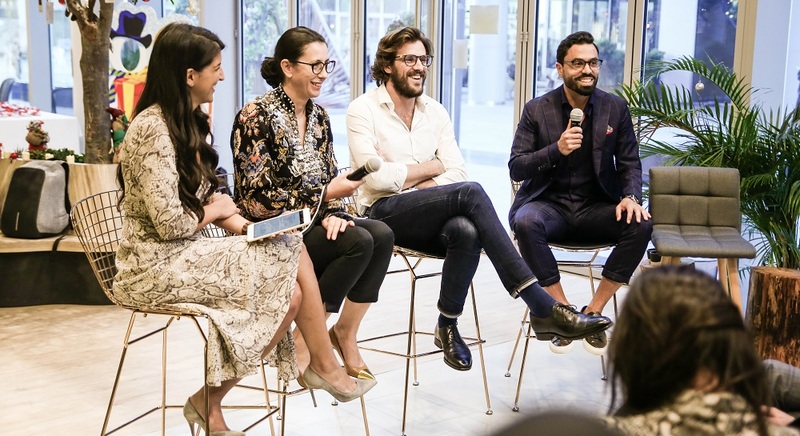 Greenhouse, a retail tech accelerator established last year by region’s leading luxury retail business Chalhoub Group, is now accepting applications for its second cohort, the accelerator announced today. Greenhouse runs a three-month program for post-MVP startups, enabling them to work closely with Chalhoub’s brand managers and corporate partners. The program is focused on carrying out pilots and case studies with different brands from Chalhoub. The group is retail partner of some of the leading global luxury brands including Louis Vuitton, Dior, Lanvin, Swarovski, Lacoste, Puig, Make Up for Ever, and Smashbox, for the Middle East. The accelerator is looking for startups that are working in any of these areas: improving the in-store experience, operations and supply chain optimization, connecting the online and offline store experience, consumer research and data. Applications are open to startups from all around the world. The startups that made it to first cohort of Greenhouse were from the Netherlands, Finland, China, Turkey, and Russia. Greenhouse, just like the first cohort, aims to select five startups for this one as well. All the selected startups and will receive $20,000 as equity-free investment (grant). “The selected startups will be offered market access and retail expertise through the Group’s partnerships with over 300 brands, more than 600 retail outlets and in-depth regional coverage of 14 countries,” Greenhouse said in a statement. Applications for Greenhouse are open until February 22nd. You can learn more details here and apply here.